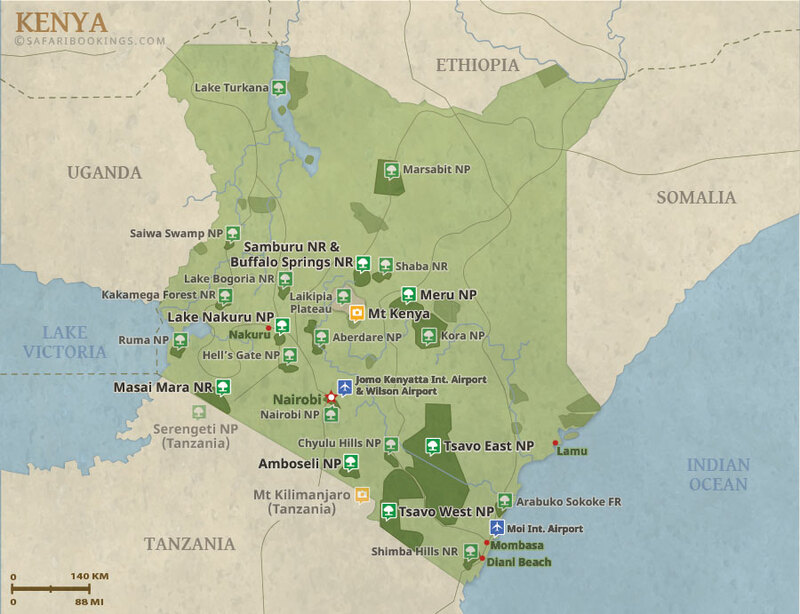 Five days in Kenya (Lake Nakuru and Maasai Mara) and 8days in Tanzania (Serengeti National Park, Ngorongoro, Manyara and Zanzibar). 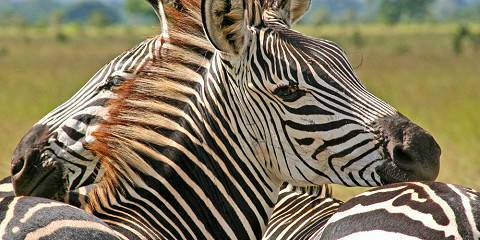 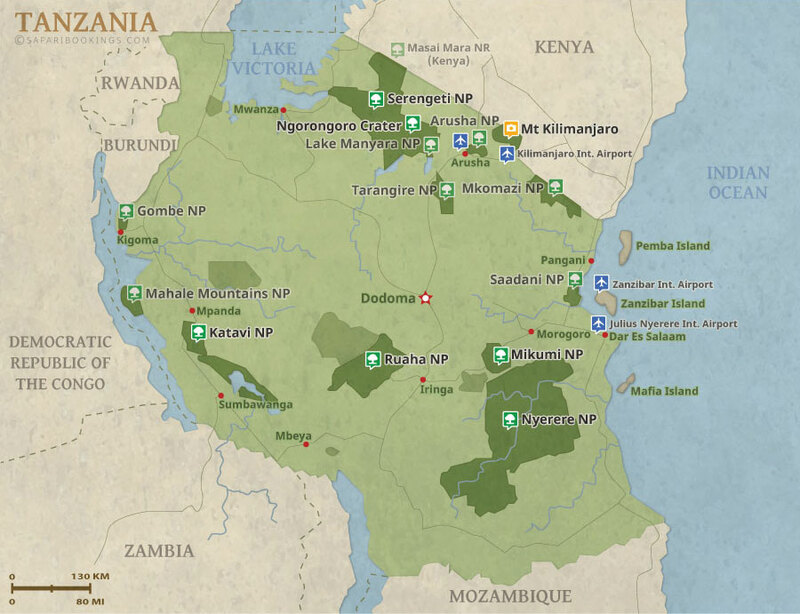 This tour transfers from Masai Mara to Serengeti through Isebania Border. 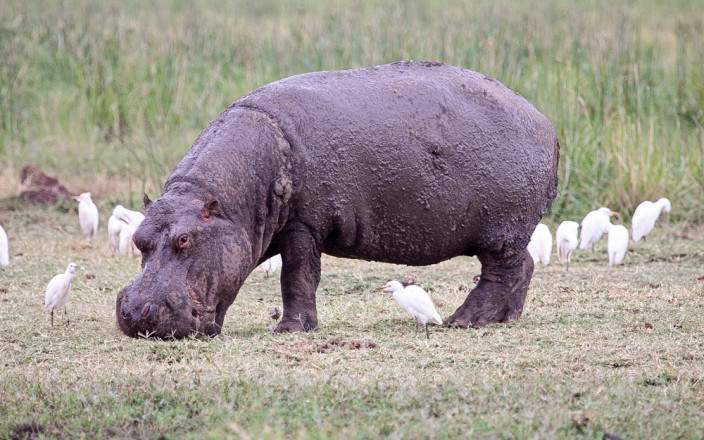 If you'd like, at the end of the tour, instead of finishing in Arusha, you can transfer to Amboseli for 1 or 2 nights in this national park and, finish the tour back in Nairobi. 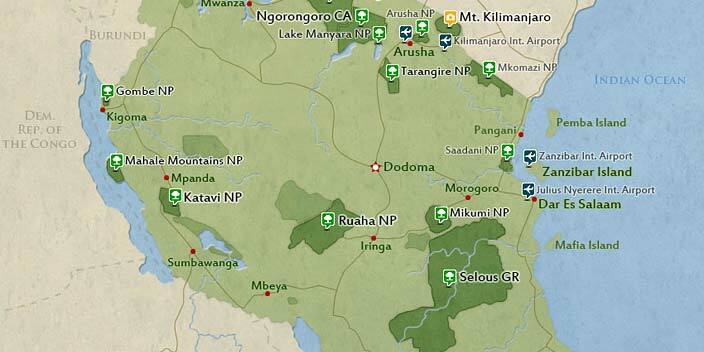 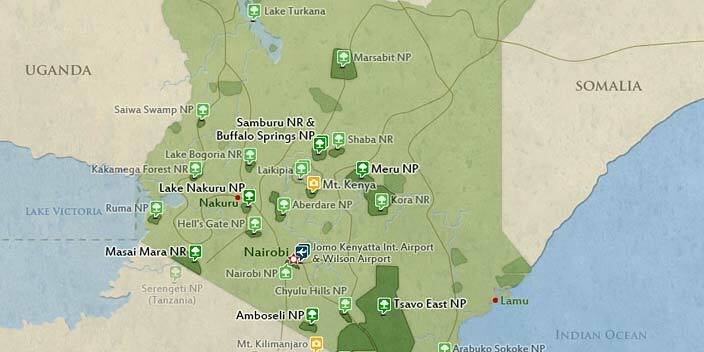 This tour can also be done on the opposite order (starting in Arusha).